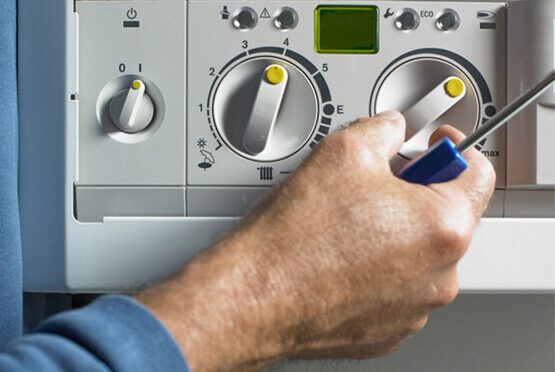 As Gas Safe Registered boiler service outfit, we have the skills, capacity, and resources to handle any boiler and heating system service requests. Whether it’s an emergency or a regular installation, repairs or servicing request, we work hard to provide an effective solution. We want you to enjoy uninterrupted comfort and warmth within your premises all day and night. If you want a new boiler or you want exceptional repairs for your central heating system, Eco Efficient Halifax has the best Gas Safe registered engineers to handle such jobs. Our competitors can’t match half of the quality we provide. Our customers are our primary focus and concern. With 15 years in the trade, our engineers exceed your expectations, and that’s why we offer superior service and parts warranties. We strive to provide satisfactory services to our customers. We will receive your call fast, and embark on a problem solving and diagnosis of your unique problem or callout. We will dispatch our mobile service units to your door. Our service vans are fully equipped with tools, and they are manned by highly skilled, seasoned and gas safe certified engineers, who take less than 30 minutes to provide a solution. We take on boiler and central heating jobs big or small with the same enthusiasm and commitment. We would like to hear from you; we promise to keep our promise anytime!